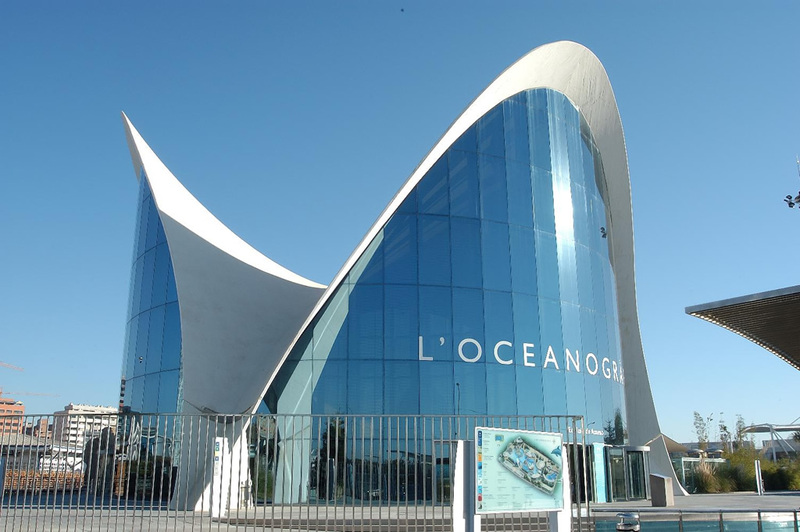 L’Oceanográfic is an Oceanarium in Valencia. It is integrated inside the cultural complex known as the City of Arts and Sciences. The Oceanográfic represents the most important marine ecosystems in the world. Each building is defined by a different water area. 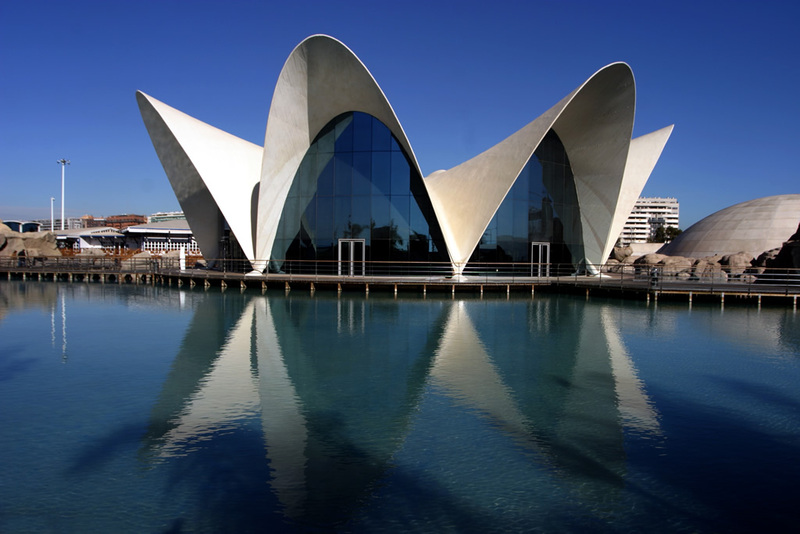 The underwater restaurant and entrance hall are highlighted by spectacular roofs designed by the architect Félix Candela and the engineers Alberto Domingo and Carlos Lázaro.